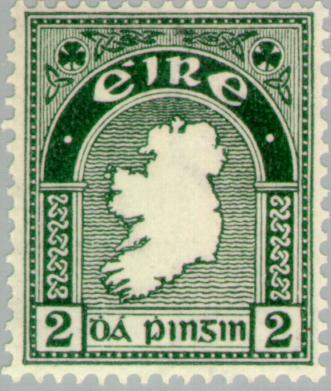 The shamrock is a young sprig of clover, the international symbol of Ireland. Shamrock comes from the Irish word seamróg, which is the diminutive of the Irish word for clover “seamair” and means simply “little clover” or “young clover”. There is still no positive consensus over the precise botanical species of clover that is the “true” shamrock. John Gerard in his herbal of 1597 defined the shamrock as Trifolium pratense or Trifolium pratense flore albo, meaning Red or White Clover. He described the plant in English as : ‘Three leaved grasse’ or ‘Medow Trefoile’, ‘which are called in Irish ‘Shamrockes’. The first mention of shamrock in the English language occurs in 1571 in the work of the English Elizabethan scholar Edmund Campion. In his work ‘Boke of the Histories of Irelande’ . “Shamrotes, watercresses, rootes, and other herbes they do feed upon”. The statement that the Irish ate shamrock was widely repeated in later works and seems to be a confusion with the Irish word seamsóg or wood sorrel (Oxalis). 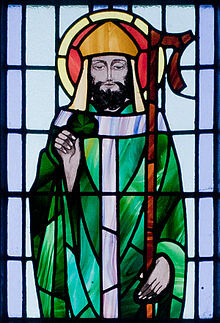 Traditionally, shamrock is said to have been used by Saint Patrick to illustrate the Christian doctrine of the Trinity when Christianising Ireland in the 5th century. The first evidence of a link between St Patrick and the shamrock appears in 1675 on the St Patrick’s Coppers or Half-pennies. 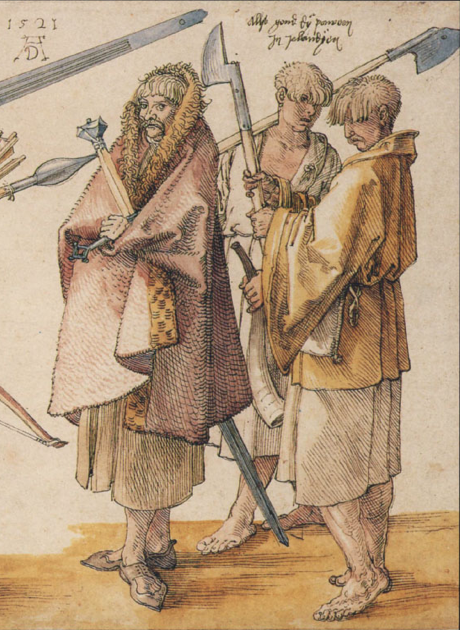 These appear to show a figure of St Patrick preaching to a crowd while holding a shamrock. As St. Patrick is Ireland’s patron saint, the shamrock has been used as a symbol of Ireland since the 18th century, as the rose is used for England, the thistle for Scotland and the leek for Wales. 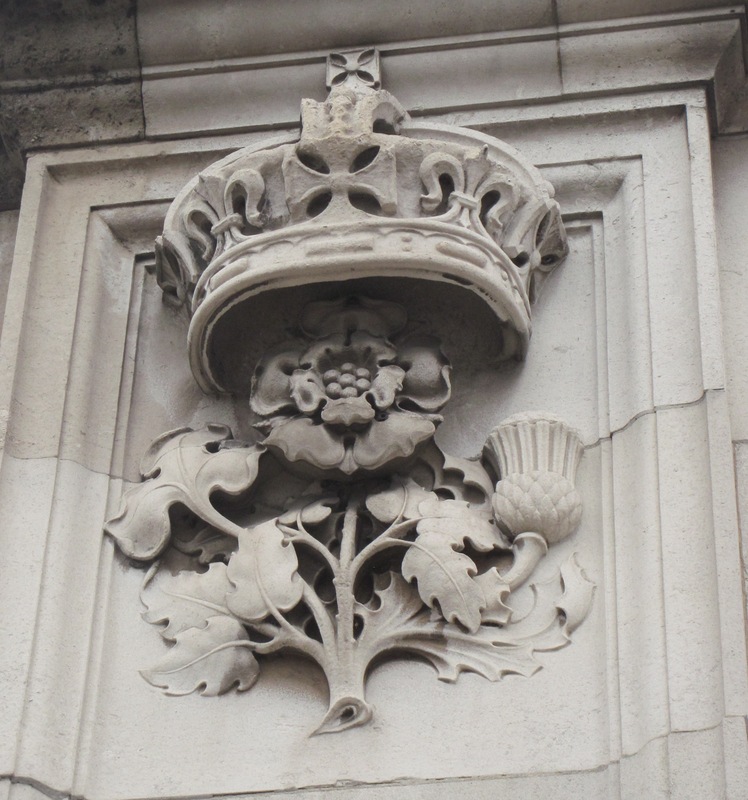 Indeed, the shamrock is included in the coat of arms of the United Kingdom, as seen here in a frieze on the façade of Buckingham Palace. It was also mentioned in many songs and ballads of the time. One such ballad appears in the works of Thomas Moore whose ‘Oh the Shamrock’ embodies the Victorian spirit of sentimentality. Oh the Shamrock, the green immortal Shamrock! 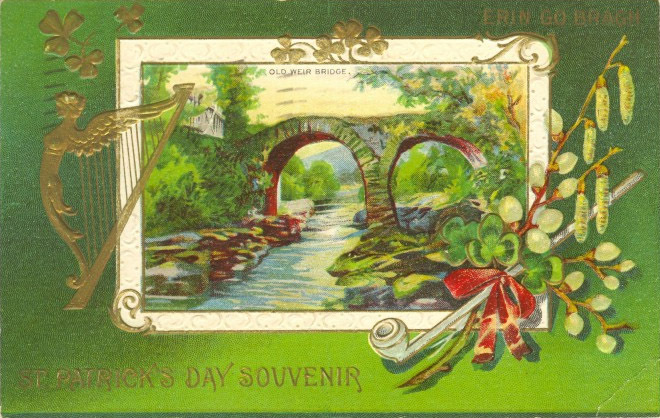 Throughout the nineteenth and twentieth centuries the shamrock continued to appear in a variety of settings such as the facade of the Kildare Street Club in Dublin, St. Patrick’s Cathedral, Armagh, and the Harp and Lion Bar in Listowel, Co. Kerry. It also appears on street furniture and monuments like the Parnell Monument, and the O’Connell Monument, both in O’Connell Street, Dublin. 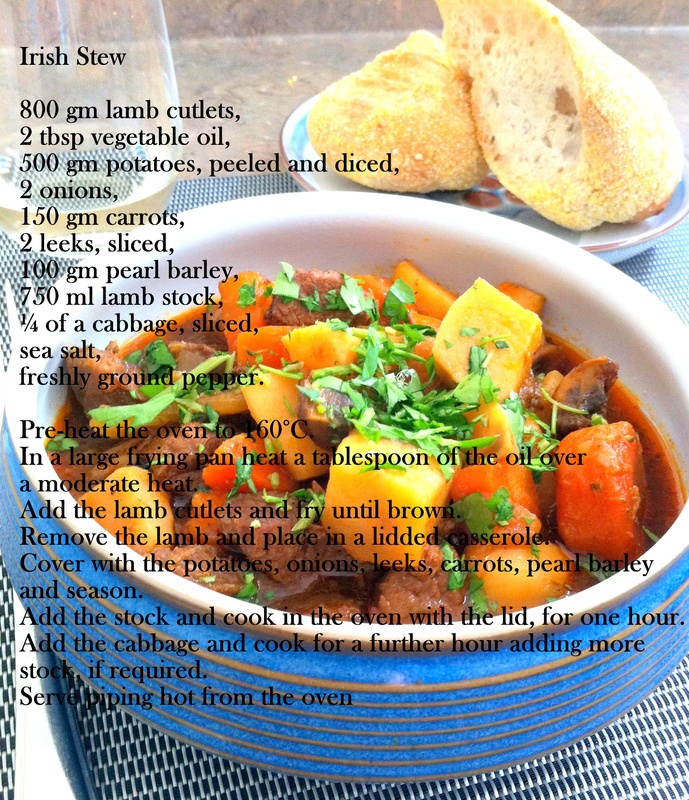 This entry was posted in European Cuisine and tagged Campion, Saint Patrick, trinity. Bookmark the permalink.